Electrical Services - New Horizons Technologies, Inc. 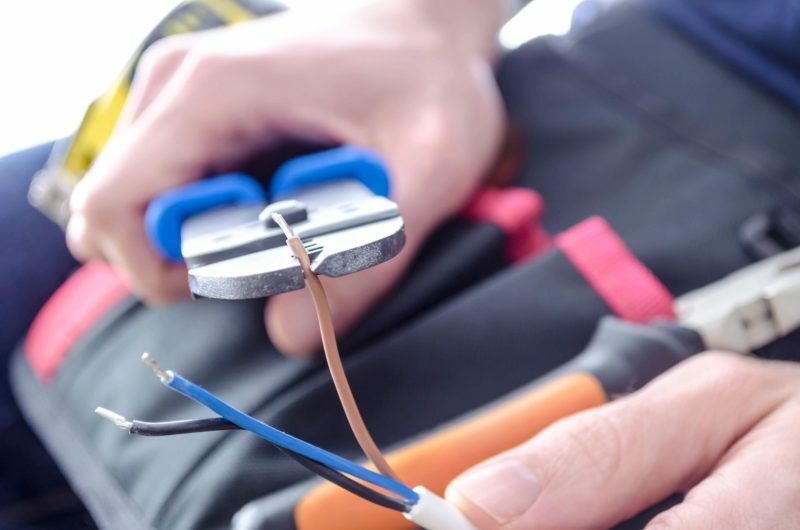 When it comes to electrical construction work, you need a company you can trust. At New Horizons Technologies, Inc., we provide high-quality services that you can rely on, and our professional team has years of experience in the industry. We value our clients’ business, and we’re proud to have a reputation built on customer satisfaction. We also offer many additional services to benefit your business, including structured cabling and technology deployment rollouts. We take the time to understand your needs and develop innovative solutions to meet each requirement. 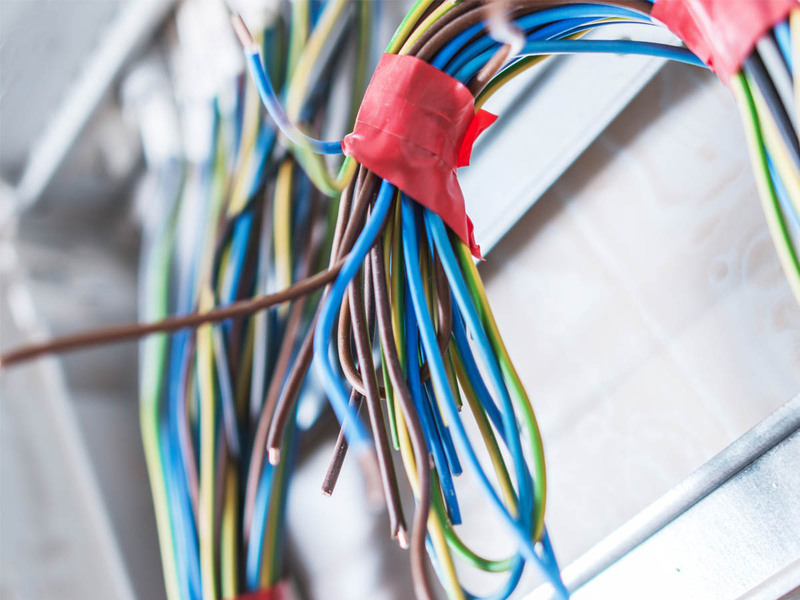 Our services include main switchgear, computer room, bus duct and riser feeder, power and control wiring, and underground/overhead infrastructure installations. We also provide refrigeration system wiring, generator/UPS systems, and energy management systems. We are experienced in providing services for large or multi-site projects, as well as for retail, commercial, and industrial projects. We also provide services for rollouts, remodels, ground up, design build, and fast track projects. We understand that proper lighting is vital to ensuring productivity and comfort in any environment. 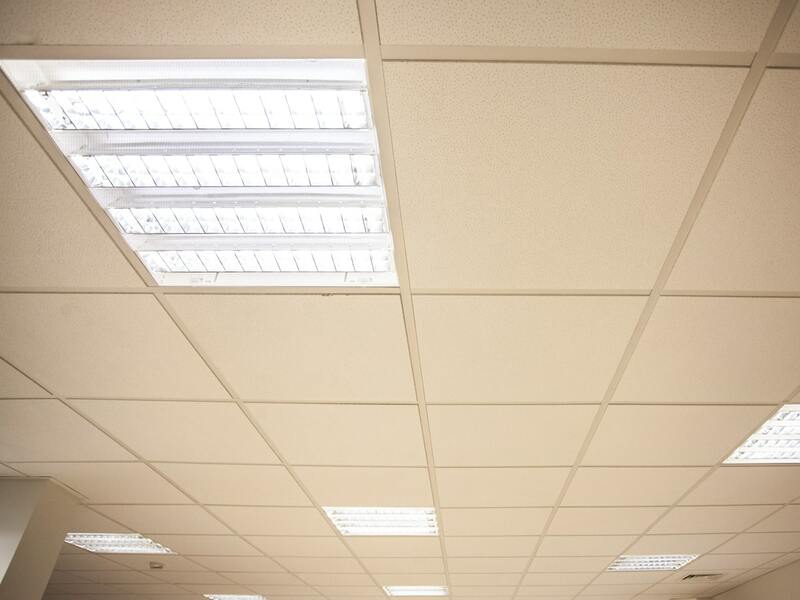 Upgrading lighting can also help a business dramatically reduce energy costs. As a member of the United States Green Building Council, we understand how to create lighting concepts that are both good for the environment and reduce costs. We design and install lighting solutions with customization options to meet your business’ unique needs. We can handle a variety of lighting tasks including retail, restaurant, office, and parking lot lighting. We also offer lighting retrofits, LED lighting, relamp programs, accent and track lighting, low voltage lighting, indirect lighting, and dimming controls. 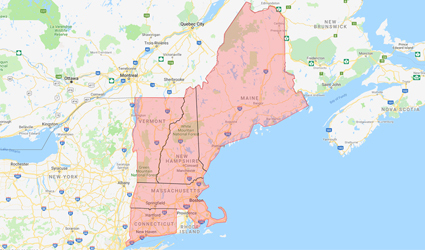 Our professional service division is always available when you need assistance. Let us know how we can help you determine the best lighting concept for your company. As a USGBC (U.S. Green Building Council) member, NHT is working to make green buildings available to everyone. NHT was recently hired by Staples to provide support wiring for a new robotics installation to pick and ship for home delivery. Project was estimated at $1,000,000+. For more recent projects visit our Projects Page.